Many games/tools are only released in 'plain files' format (elf/srec/bin). 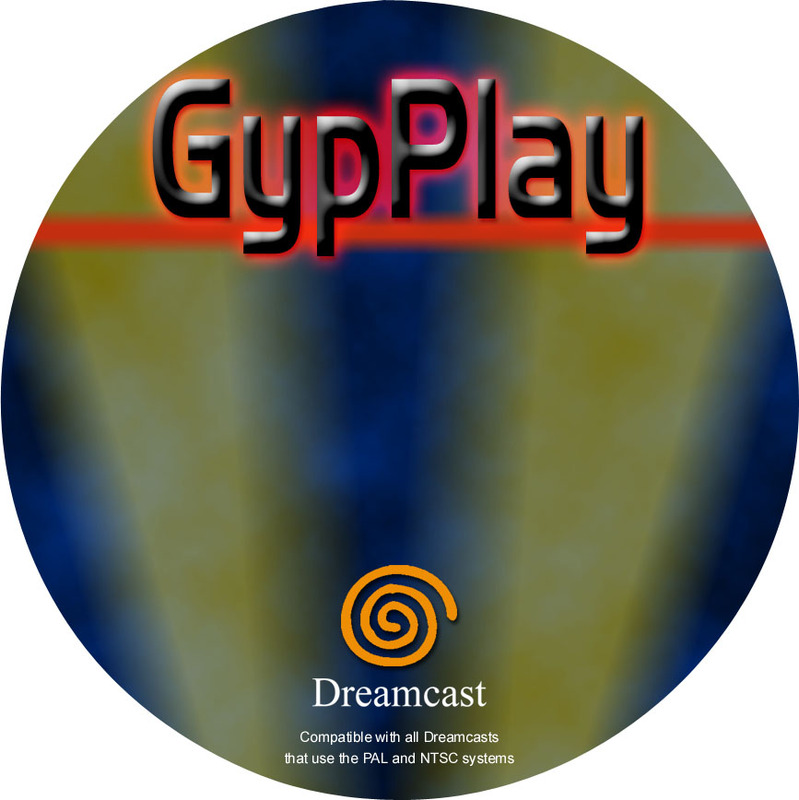 These can either be transferred to the dreamcast via serial cable/bba/lan or by making them into a self-bootable cd. This can be done using one of a variety of self-boot toolkits that are available. Go to our forums to request any further help you may need. 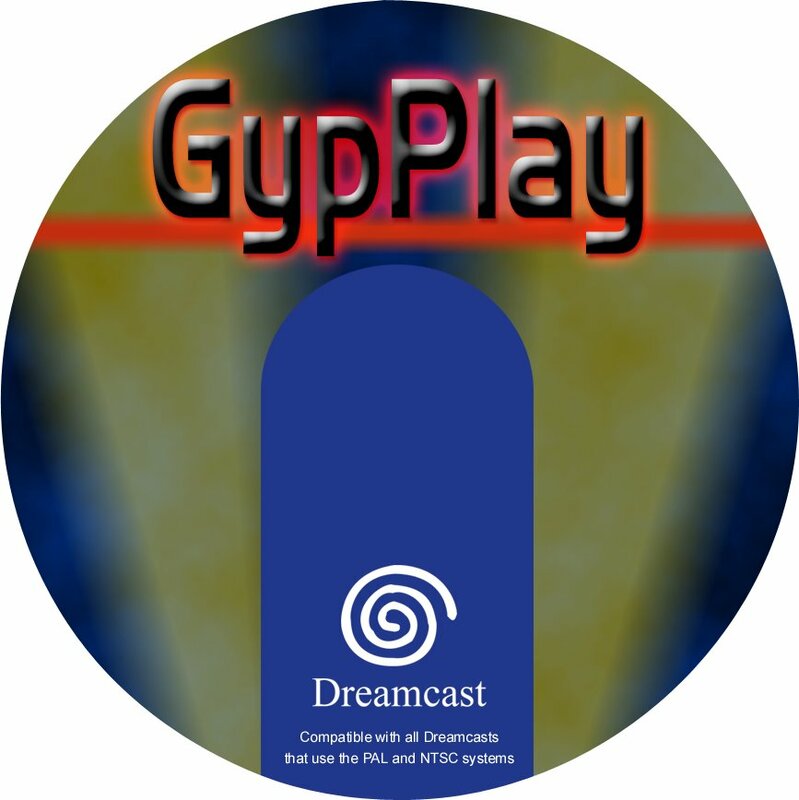 Any discjuggler / nero images distributed may just be burnt directly to cd (using discjuggler/nero) and they should boot up without problems (or any swapping needed) on a dreamcast. Anyone with the skills to make (and test) dj/nrg images, feel free to help out and send in any 'missing' images. 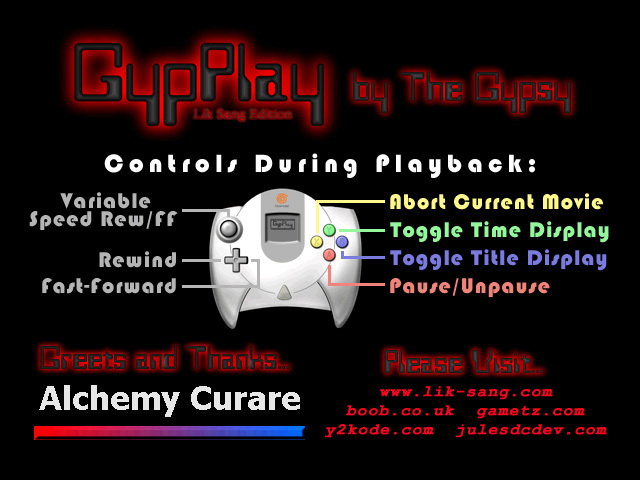 Info: A tool that allows one to backup VMU save games via serial cable and also to upload VMU files with dc-tool. Info: A port of SIDPlay, a commodore 64 SID tune player. Modified Start button to play from selected file and then repeat through all files. Added Shuffle/re-Shuffle on right trigger, and disable Shuffle on left trigger. Re-arrange project source to be a little more modular and readable. Info: This is a basic JPEG image viewer/slideshow application. 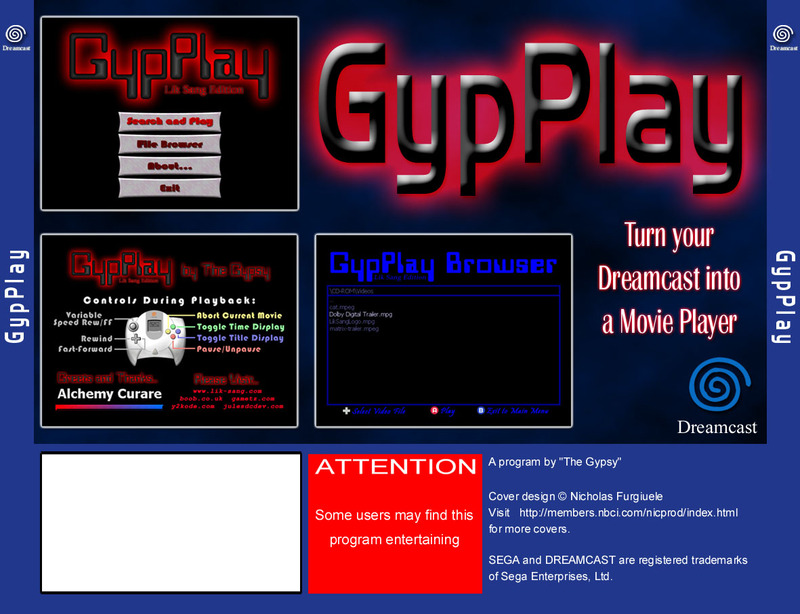 Be sure to read the README for important information on how to properly create your image disc! 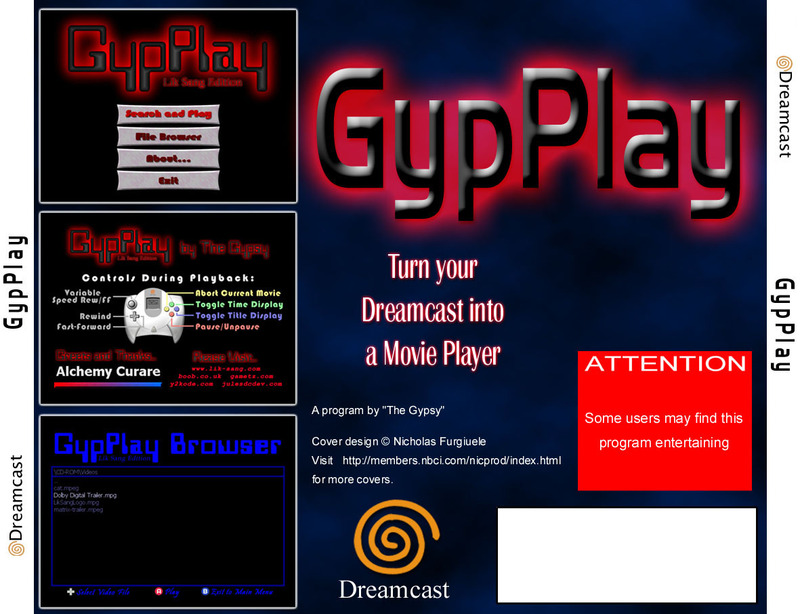 Info: The latest GNU/Linux on Dreamcast. 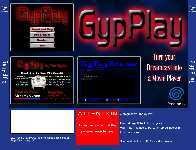 Now supports a 640x480x16bpp framebuffer device, broadband adapter, serial port (at /dev/ttySC1), and various maple bus devices. To save bandwidth, please do not download more than one of these archives. 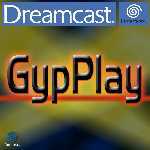 Info: This is a JPEG image slideshow application for the Dreamcast developed for KallistiOS v1.0.0. It supports images being on the disc itself or being swapped in (images should be in a directory named "images" -- see the README for details). 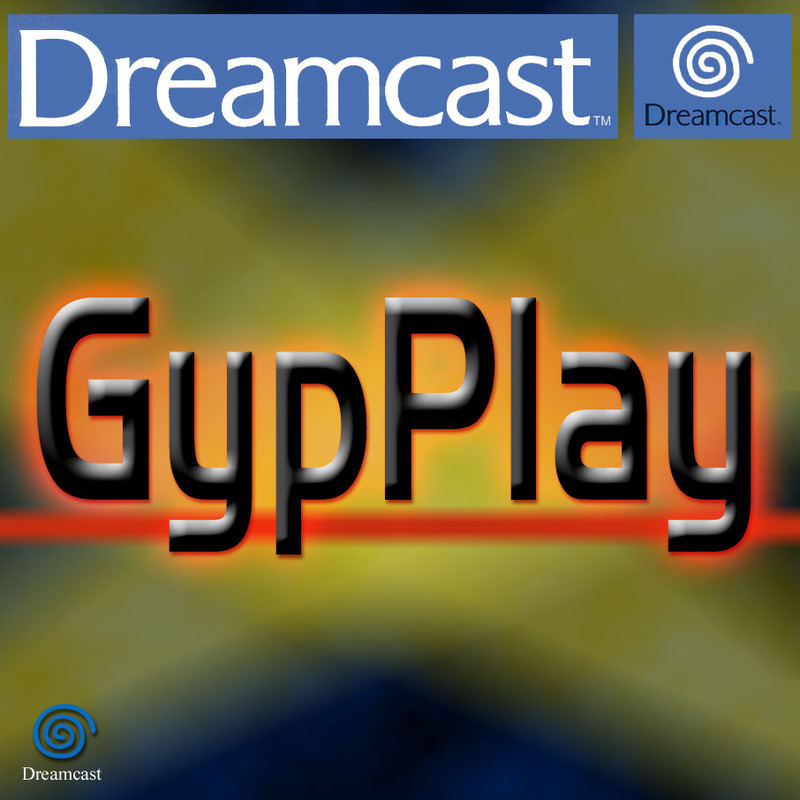 Info: This is a plugin for winamp that allows you to play Dreamcast ADX sound files in winamp. 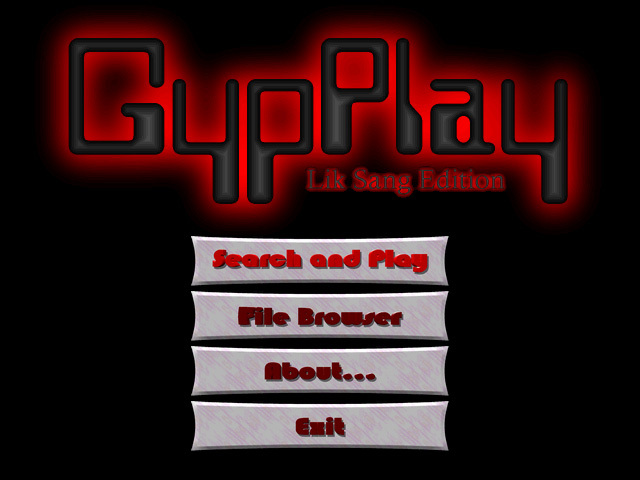 Read the readme.txt file included in the distribution which explains how you can also play .AFS sound files. NOTE! To better control server bandwidth, these files are being server via FTP instead of HTTP and there are user limits set. Therefore, if you get some sort of a "page can't be displayed" error when using a browser, it is most likely because the server is full -- try later. Info: To quote, "Move mouse wheel to change drawing colors. Hold left button to draw. Hold right button and move mouse to make a square. 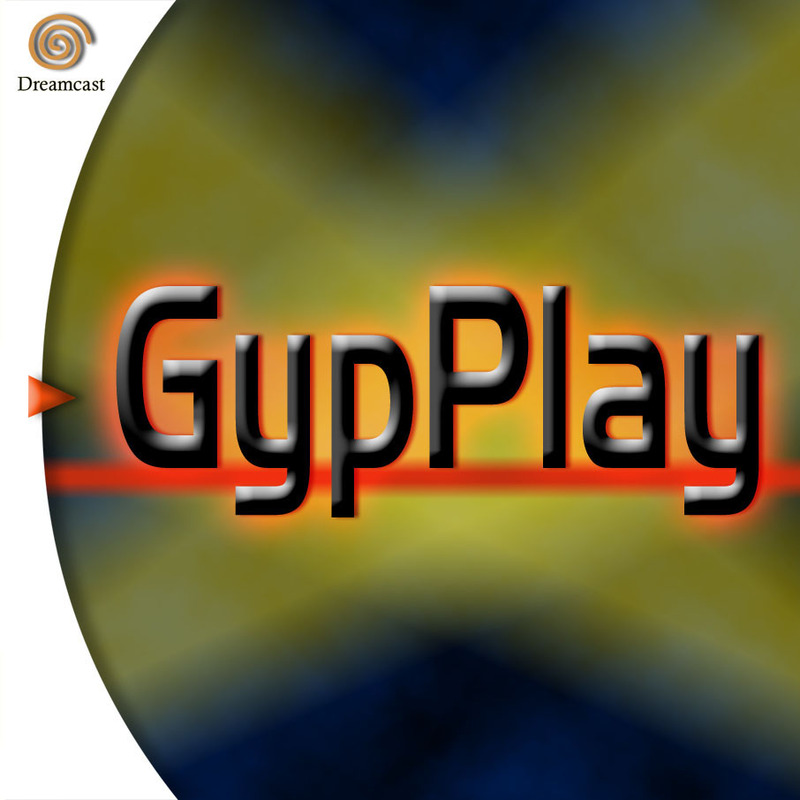 Press both buttons (right & left) to erase the screen. Side button returns to main screen. Lots of bug, few features, code is messy." 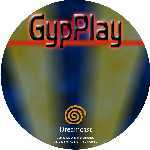 Info: Burn this to a disc along with your MP3 audio files and listen to them on your Dreamcast. 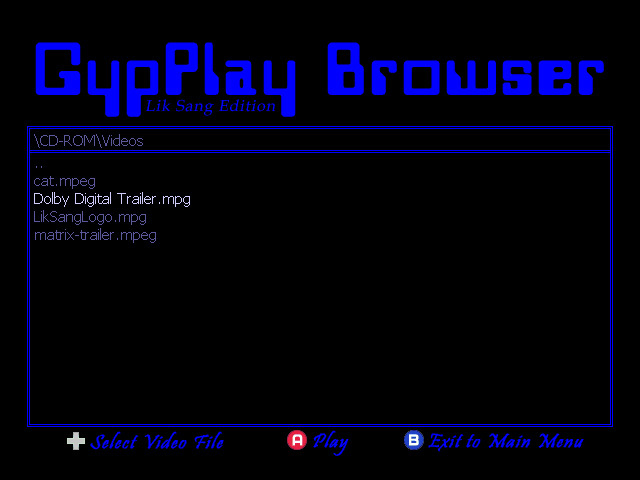 Includes support for "Wallpaper" (JPEG viewing) and m3u playlists. 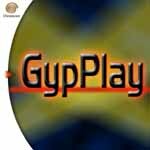 Info: Burn this to a disc along with your MPEG-1 video(s) and watch them on your Dreamcast. Features include: standard motion controls (pause, rewind, fast-forward), analog-stick controlled variable-speed REW/FF, auto-search and play, file browser, VMU output, etc. View the README/NFO for more details. Info: This is used to edit the ISP configuration parameters that are stored in your DC's Flash memory. This can be useful for modifying certain settings that are not available to edit by some browsers (such as DreamKey). Note that this for modifying the modem parameters only -- it cannot be used to modify the BBA settings! Info: This utility requires a serial cable for use. It also includes a required Win32 client, so non-Windows users will be out of luck for now. 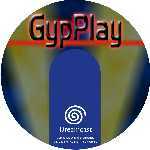 It allows you to save/restore VMS/VMI files from any VMU plugged into your Dreamcast. Info: This is the CDXA track of the CDX cd which is "invisible" when inserted into a cd drive.